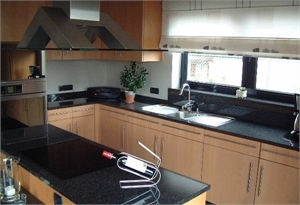 A whole range of finishes for use indoors. 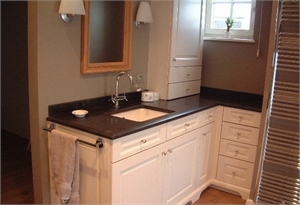 Natural stone lends a feeling of warmth to a bathroom. 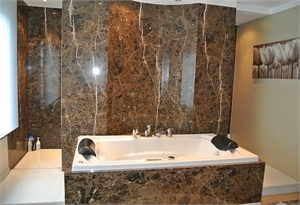 Use it as the finish for your bath, shower, wall cladding and floors. 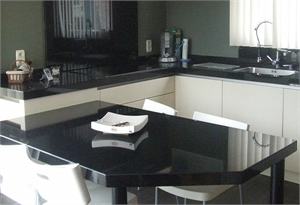 A kitchen worktop, the wall cladding... a kitchen with a natural stone finish is one that’s easy to clean and maintain. 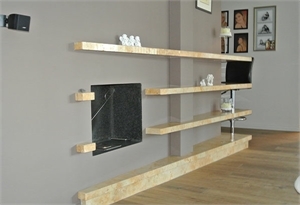 A natural stone ornamental fireplace radiates extra warmth. 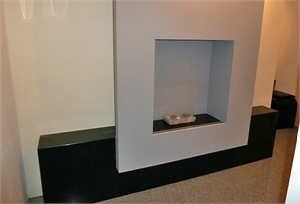 We turn your fireplace into a unique ornamental piece. 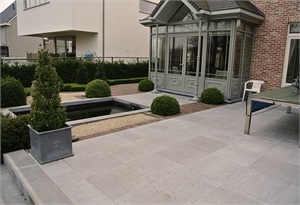 The use of natural stone lends your floor an extra dimension. Cleaning and maintenance is very easy here, too.